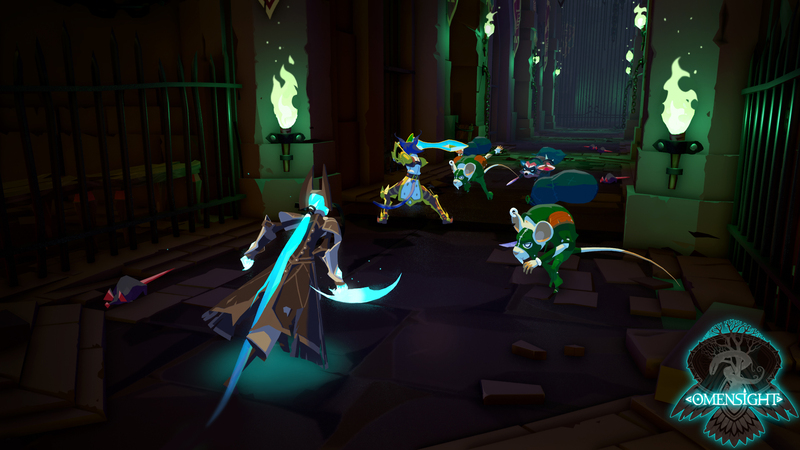 Omensight is an Action Murder-Mystery game. You are the Harbinger, a powerful mystical warrior. You have witnessed the destruction of the world. In order to prevent annihilation you are destined to repeat that fateful day and solve the murder of the Godless-Priestess, whose death precipitated the apocalypse. 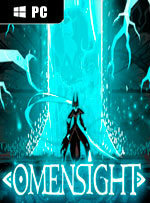 If Omensight was a PS2 game, it would've been an instant hit. It feels like an experience that would've been right at home in 2002, alongside games like Ratchet & Clank or Sly Cooper. 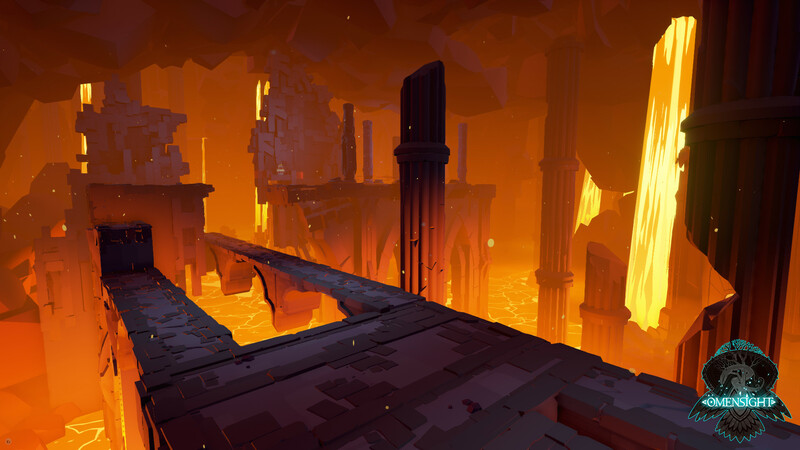 Of course, it's not 2002 anymore, and so Omensight feels small and uneven compared to the big-budget, AAA, open-world mega-experiences we've come to know. 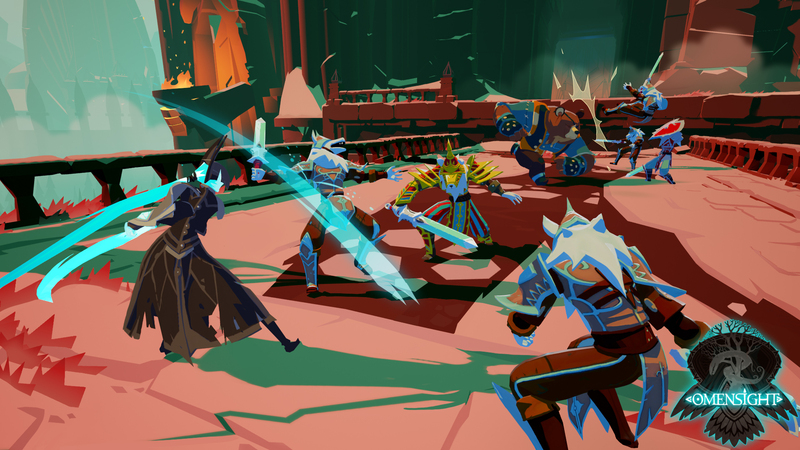 Much like Stories: Path of Destinies before it, Omensight is a title worth admiring for its bold storytelling approach and unique take on the action RPG genre. 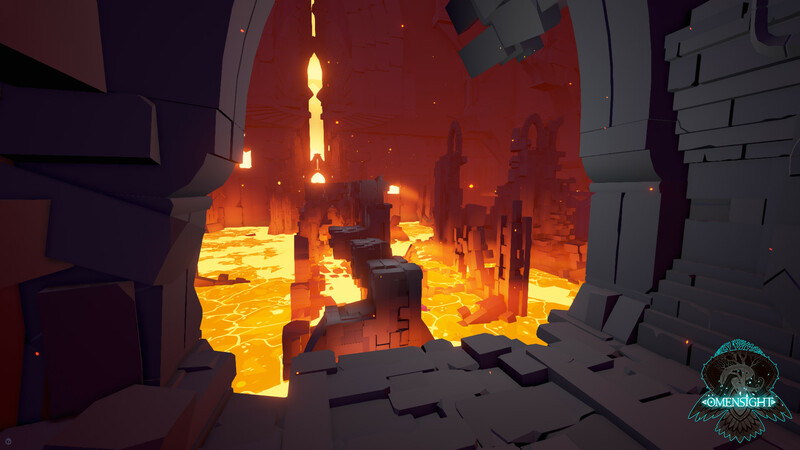 Spearhead Games had a lot of ambition in bringing together a tale of mystery and suspense and combining it with investigation elements, though much like The Harbinger’s time travel abilities, there might have been some aspects of the gameplay and structure in Omensight worth rewriting. 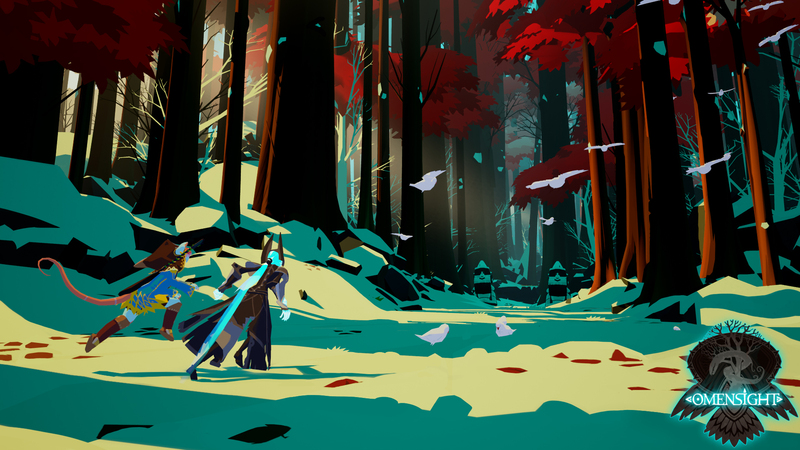 Omensight's approach to story-focused action-adventure is one we enjoyed, but it's the narrative and the choices offered to the player that really carry the game. On the other hand, the action can get repetitive after a time and the presentation is lacking in certain areas. If you can overlook those minor issues you'll have fun unravelling the story in front of you while you learn more about the doomed world and its inhabitants. Sin el misterio del asesinato o el elenco de secundarios de Omensight, un juego de acción como este basado en la repetición de escenarios –el contenido realmente no es mucho, pero el bucle amplía la duración a unas siete horas- se podría hacer un poco pesado. No obstante, los desarrolladores han logrado que muchos de estos defectos pasen a un segundo plano y Omensight entretiene, que es lo importante, siempre y cuando tu prioridad sea disfrutar de la narrativa y el mundo del juego. Revivir el fin de los días hasta, de algún modo, dar con la clave que evite el apocalipsis. 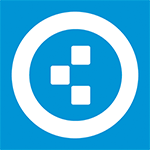 Nadie puede negar que Omensight plantea una historia de gran calidad, bien escrita, con personajes interesantes y muchas sorpresas. Su acción, si bien emocionante, puede tornarse algo repetitiva, pero el buen diseño de sus escenarios, su gran puesta en escena y unos combates francamente divertidos, dan forma a una aventura que se deja disfrutar de principio a fin. Ausgestattet mit einem überschaubaren, aber gut funktionierenden Kampf- und Upgrade-System sowie zahlreichen in den linearen Abschnitten versteckten Geheimnissen, bekommen Jäger & Sammler ebenfalls einen passenden Motivationsschub. Es bleibt allerdings auch dabei, dass Spearhead wie bei Stories das Potenzial ihrer guten Spielideen nicht bis zum Letzten ausnutzen kann.